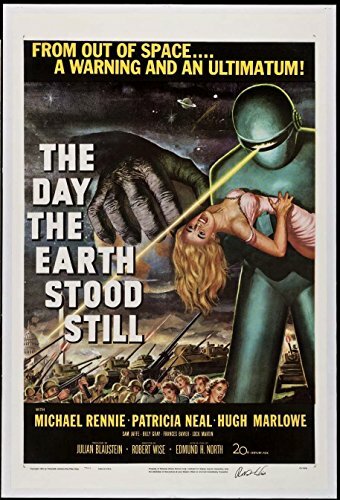 ITEM: Original U.S. 1-Sheet (27 x 41 inch) Movie Poster fromthe seminal 1951 Robert Wise Sci-Fi film “The Day the Earth Stood Still”starring Patricia Neal, Michael Rennie and Hugh Marlowe. This poster has beensigned by director Robert Wise in the bottom margin. 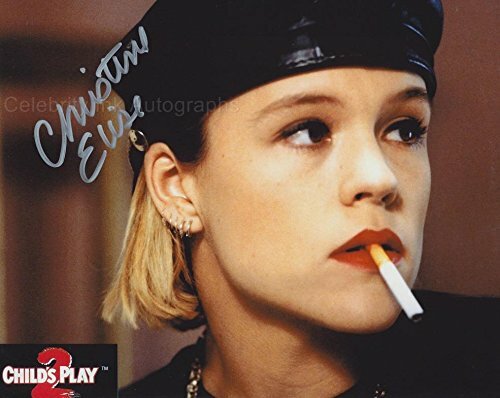 CONDITION : This poster has been professionally linenbacked withsome touch-up to the center fold intersection and light airbrushing to thebottom border. This poster has been graded Very Fine (8.5) by MPGrading.Condition is Fine / Very Fine on linen.As collectors ourselves, we pack every item to arrive undamaged.